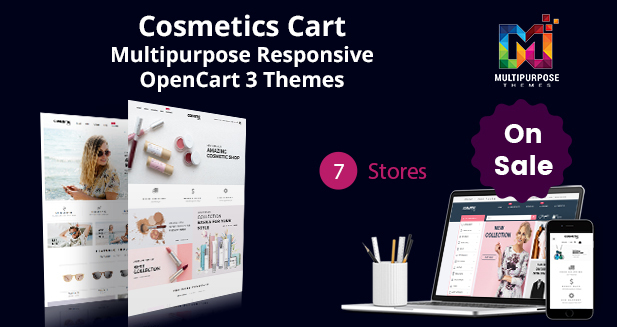 Buy Cosmetics Opencart Themes by MultiPurpose Themes on ThemeForest. And also this is an innovative Opencart Template that can be a perfect choice for establishing any kind of business or eCommerce website. 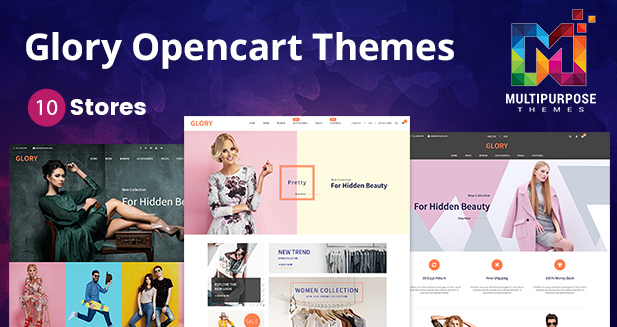 Seven Demo Stores are Added in Cosmetics OpenCart Themes. Enjoy the clean, professional and straightforward design. Features: Responsive Layout, Mobile Menu, Products Tab Slider Module, Newsletter Module. 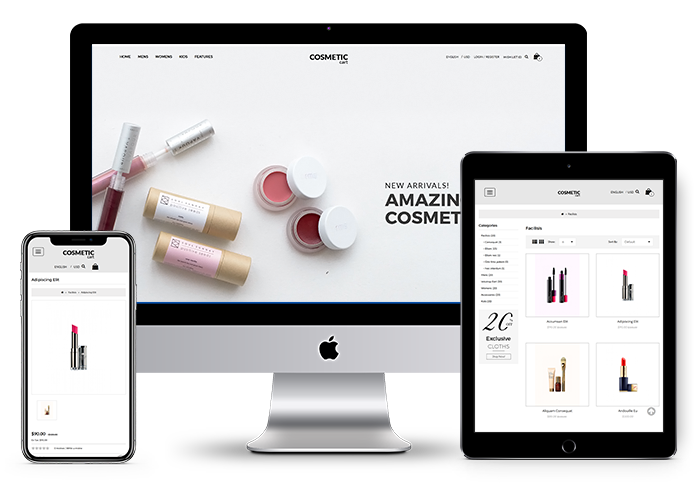 This OpenCart Templates comes with fit to all screen design, fully responsive which supports high-resolution displays of desktops to smaller viewports of mobile devices. Responsive Opencart Themes Comes with Mega Menu. Mega Menu module allows you to arrange many header menu items in different columns. Customers can easily receive a lot of information and images just by hovering your header menu. OpenCart Themes provides approx 25 ready shortcodes with page builder so you can create easily your page and layout. The multi-purpose Opencart 3 theme MultiPurpose Themes integrates widgets to help you save lots of time and effort to build your unique content. 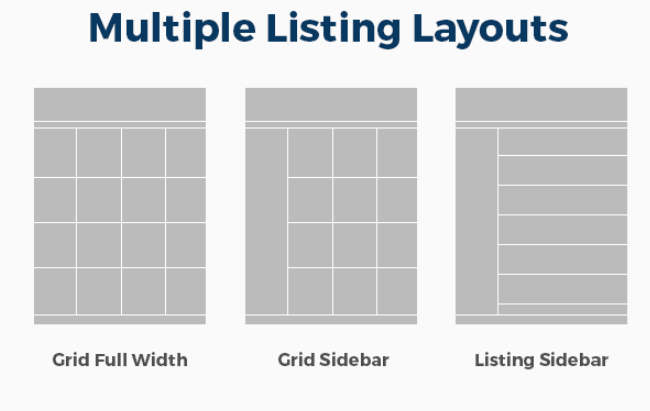 The multi-purpose Opencart 3 theme MultiPurpose Themes integrates Multiple Listing Layouts. 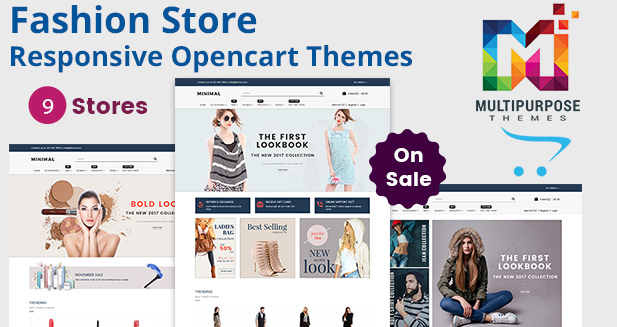 The multi-purpose Opencart 3 theme MultiPurpose Themes integrates Various Shop Layouts. 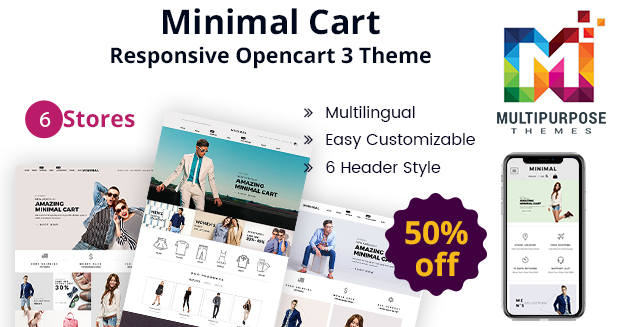 The multi-purpose Opencart 3 theme MultiPurpose Themes integrates Approx 25 Ready Shortcodes. Ready Shortcodes such as Accordion, Box, Contact Form, Content Slider, Countdown, Counter, Fancy Text, Feature Box, Flickr, Gallery, Google Map. Premium OpenCart Templates and Themes comes with Multiple Currency Option such as Euro, Pound, US Dollar. Now you have a multi-currency feature that can help you shop online based on your currency. Premium OpenCart Templates comes with Product image Zoom feature. This button shows up when you bring a mouse cursor to a certain product image, after clicking on the image you can see the image with high resolution which helps you to select the best product without going to the next page. Opencart Multipurpose Theme provides Featured Product section. Helps you to provide featured different items and selects the one which comes with the better quality of clothes and other items. You can remove the item from that window itself if you don’t choose it. Responsive Opencart Themes provides Commenting System / Reviews.This feature will enable your clients to share their views about your products and rating to them on the basis five-star scale. With every rating and comment, your store will look more trustworthy to customers as it builds a strong relationship between you and the customers. Premium OpenCart Themes provides many products at a discounted rate.